Young and Old, Male or Female, one thing that every person has in common is that everyone has a birthstone! Whether you celebrate your birthday in August or celebrate during the cold month of January, each month has a unique birthstone that has more meaning and history behind it than you think. The Birthstones gemstones can be made in Natural, synthetic and Glass material. 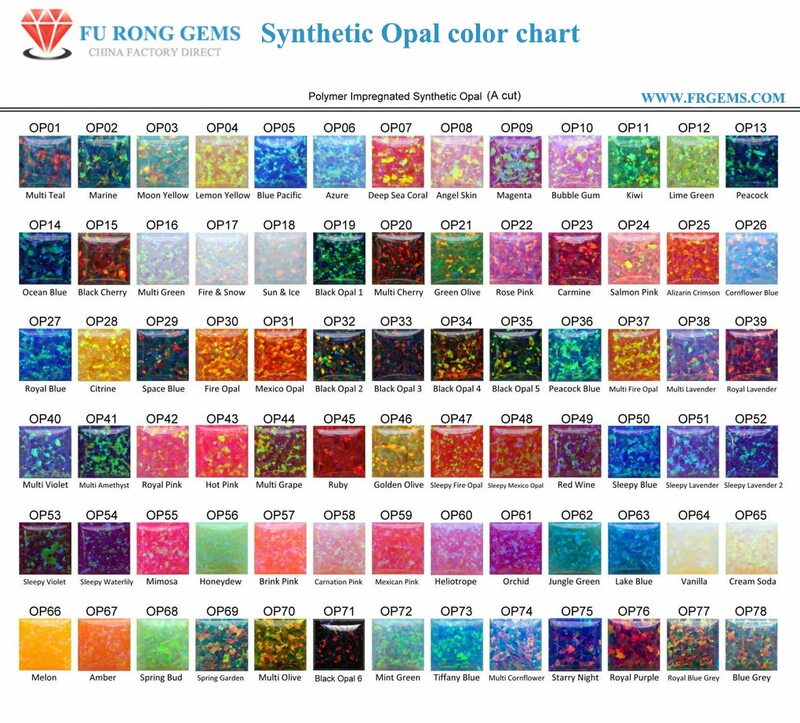 FU RONG GEMS supply high quality of Birthstones gemstones in Synthetic and Glass material. The following is the Birthstone by Month gemstones made of Glass stones. The Glass Gemstones are created with harden glass, which have many colors are simulated and similar to the Natural Gemstones. But with the Glass Gemstones, the price is cheap, it's a very good choice to choose the buy to replace the expensive natural gemstones or Synthetic Gemstones. Contact us today to get the high quality of Birthstone loose Gemstones Wholesale from China Suppliers and manufacturers.